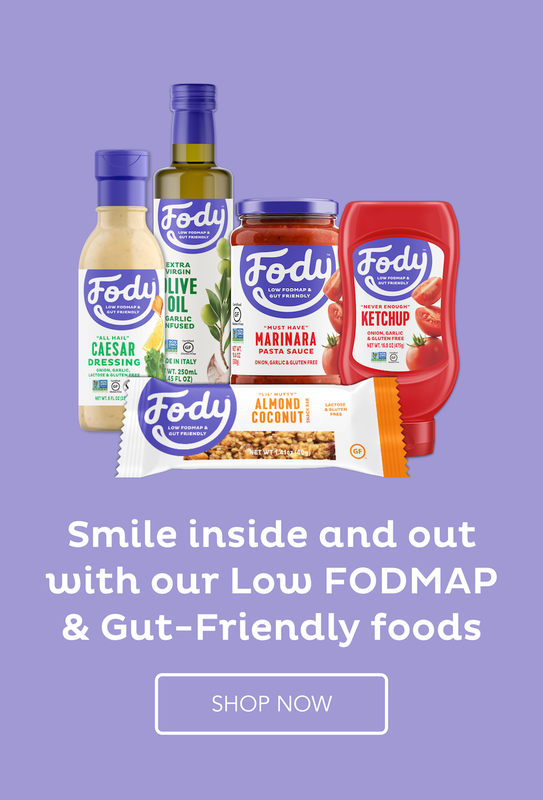 The low Fodmap diet is complicated and it takes mental strength to implement it correctly and to stick it out until you get the amazing results that are possible. In my video, I tell you the 4 traits of mental strength required to eliminate IBS symptoms fast. Because I know many of the people I speak to every day feel beaten down by the symptoms of IBS and don’t know how to change their circumstances. I felt like that for years too and I understand not being able to see the light at the end of the tunnel. I didn’t even know a light existed back then. But it did, and does for you too! But what are the costs of remaining disempowered? What is your life like while you are in this frame of mind, living beaten down? That hopelessness, the humiliation and desperation, not to talk of the physical pain. So what are the benefits of creating or resurrecting the necessary mental strength? What could life look like when you’re free of IBS and living a normal life? Can you even imagine that anymore? That joy, that freedom from worry, the ability to be spontaneous? Many would say mental strength is a masculine quality and maybe it is but what do you think is needed to raise & discipline children, keep all the millions of threads of family life from getting tangled, working and maintaining a career? That takes mental strength so you do have it. Mental strength is always within your grasp…however when it comes to living with IBS, if you don’t see any hope of relief you can forget you even have that strength! Let’s look at how to gain mental strength. How can you align yourself with mental strength when it comes to dealing with IBS? I have an exercise for you: Write down all the areas of your life where you’re currently demonstrating mental strength – where you’re already disciplined. Just from my observations, these qualities spill over into the type of results my very best clients get! And their results are nothing less than life changing! I have noticed that there are men who demonstrate these qualities and they get some of the very best results without putting themselves through a lot of anguish. Women can get just as good results but I have noticed some of them make it harder on themselves than necessary. This exercise is my way of sharing with you how you can empower yourself and start towards the first step of eliminating IBS. Write down all the areas of your life where you’re currently demonstrating mental strength – where you’re already disciplined. That’s your exercise to empower you. What can you expect when you demonstrate mental strength? Just look at what these clients with the mental strength necessary have experienced. If you too want similar results, invest in yourself and use that mental strength you know you have to lick this beast once and for all, and quickly. Fill in the application form here https://www.strandsofmylife.com/inspiredlife/ to start the process. Once I receive this form and you schedule your complimentary phone call, I will call you. This call is obligation free and won’t cost you a cent. Why not start the process towards living a life you love without IBS symptoms now? Even the sky won’t be the limit. I and my clients are a testimony to that. I want to help you reach the best truest expression of yourself without the pain of IBS. I love the simplicity of this dish and I had some leftovers for lunch the next day too. Clean foods cooked from scratch always trump more complex processed foods. Not just for those of us with IBS but for everyone. You can vary the flavours by adding different spices to the broth before cooking the chicken, and you could sprinkle with some fresh chopped up herbs. Coriander (cilantro) would be perfect. Place the chicken in a saucepan filled with water and add the next 7 ingredients. Bring to the boil and simmer for about an hour until the meat is falling off the chicken. Remove the chicken and pull apart into small bites of chicken. Sieve the liquid into a second saucepan and bring back to the boil. When the rice is 5 minutes from being cooked, add the chicken back in and the vegetables including the bok choy chopped up. Make sure you remove the peppercorns, bayleaf and cardamon pods from the carrots etc. Finish cooking, season and enjoy. Love chicken soup of any kind! In fact we had chicken pasta soup last night for dinner. 😉 This looks excellent — thanks. Chicken soup is such a great comfort food. In fact, it is not for nothing that it is the food given to someone who is feeling poorly. I will definitely try adding cardamon the next time I make chicken soup. It has been soup weather here in New England and yours looks great. There are some spices I love more than others and I tend to stick them into whatever I can – especially cardamon and cumin. I have seen some rather dramatic photos of snow-logged places in the US. Very pretty but so disruptive.